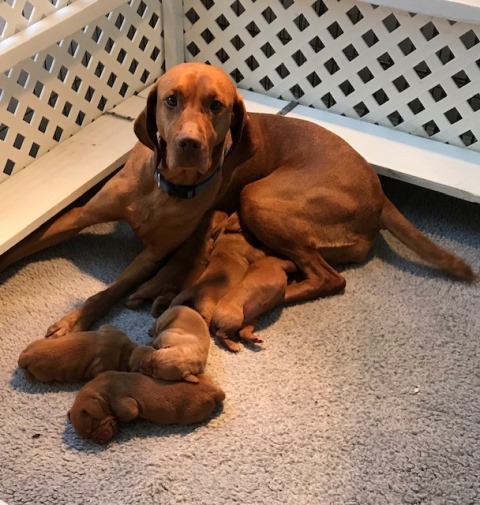 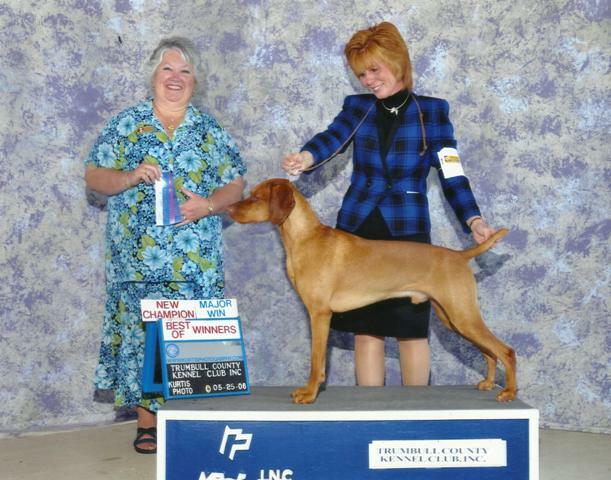 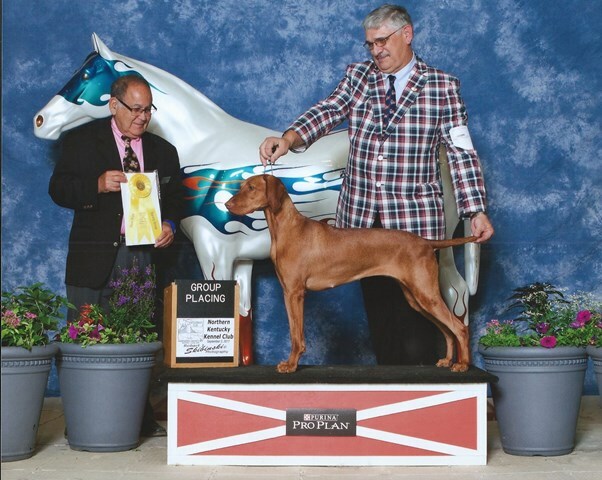 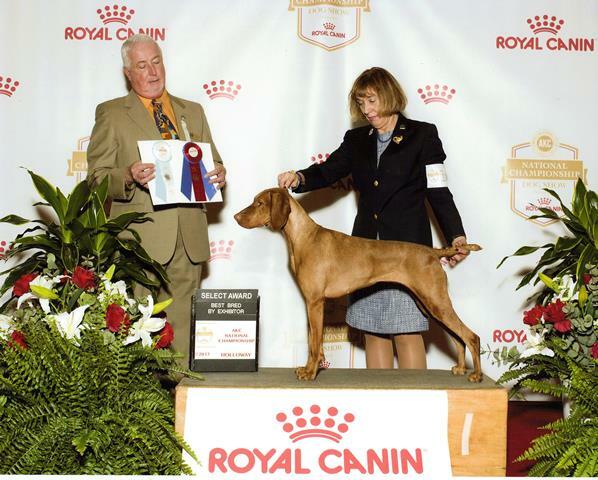 At Lorac Vizslas, we breed for puppies how have easy to live with and train temperament that are structural correct based on the AKC Vizsla Breed Standard who can still do what they were originally bred for if the new owner desires - hunt. 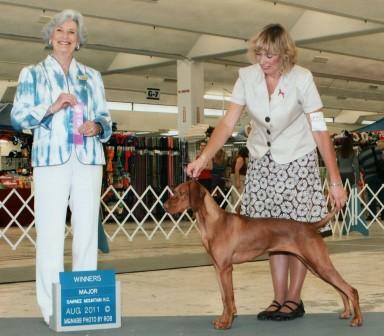 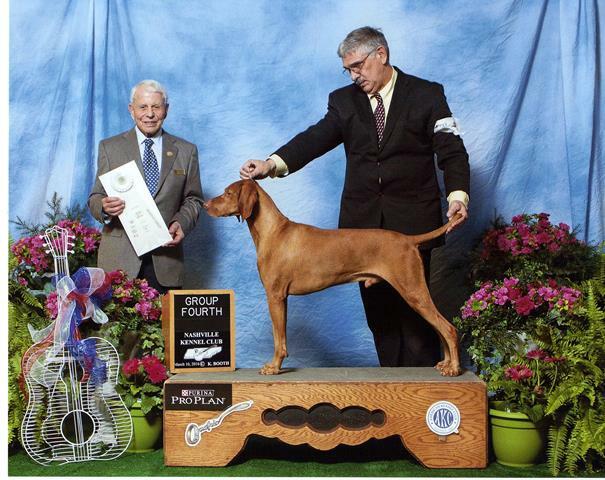 We adhere to the Vizsla Club of America Code of Ethics and only breed dogs that are OFA certified as clear of hip dysplasia as well as any other know genetic defect. 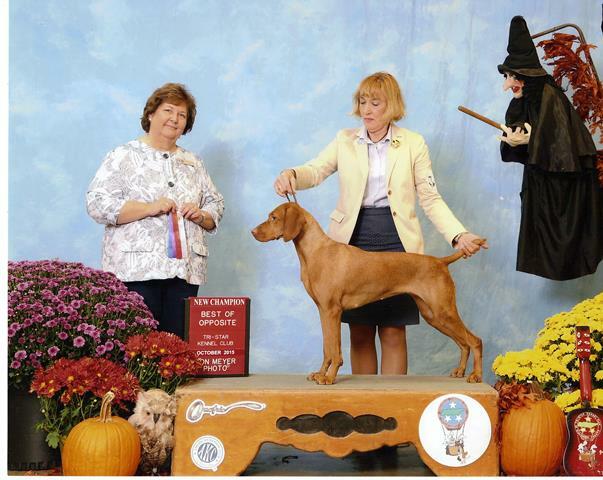 Our puppies are raised in the home where they receive socialization from adults a well as children. 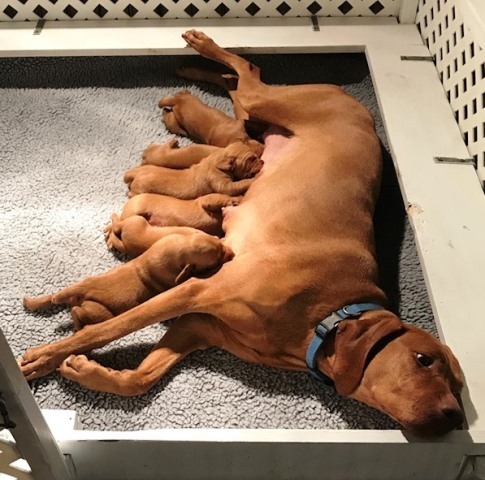 We temperament test our puppies at 7 weeks of age prior to allowing them to go to their new homes at 8 weeks of age. 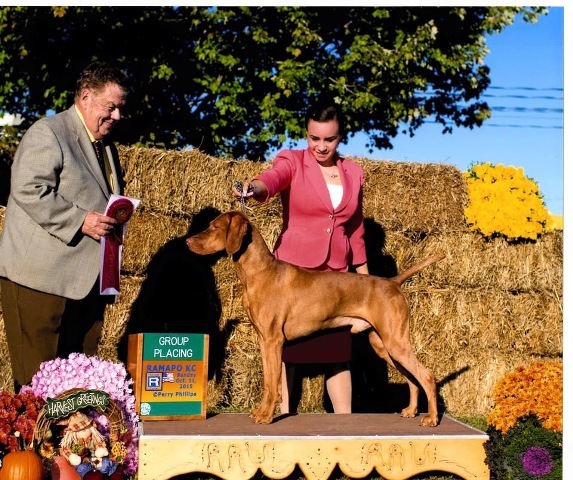 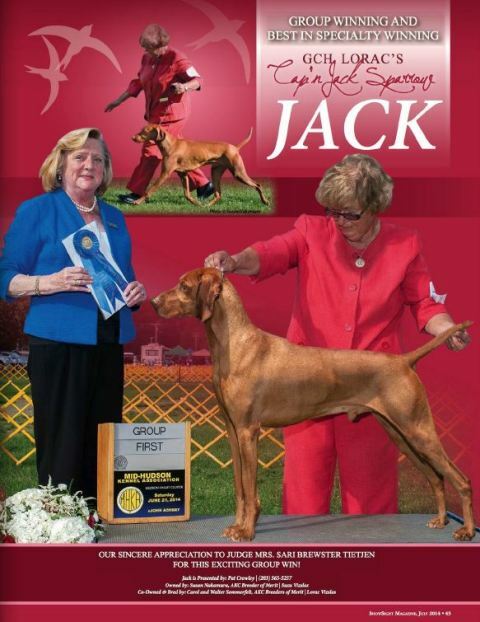 BISS, VCA AOM, GCHG, CH LORAC'S CAP'N JACK SPARROW "JACK"
CH LORAC'S CMF TENNESSEE WALTZ "ABBEY"
owners: Susan & Paul Hall Jr.
GCH, CH, Lorac's Smoky Mountain Reign "Reign"
BISS, Gold GCH Lorac's Cap'N Jack Sparrow "Jack"